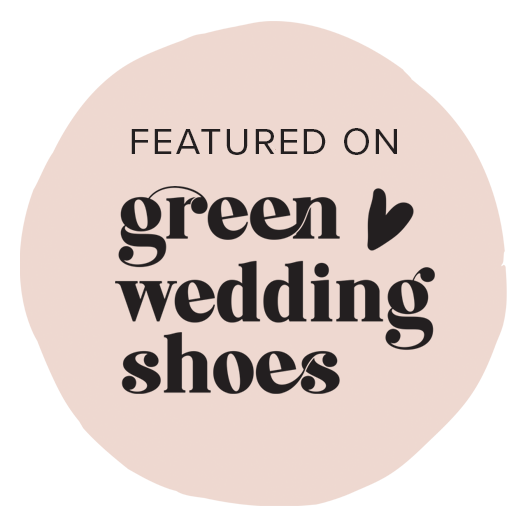 We were featured on Green Wedding Shoes! 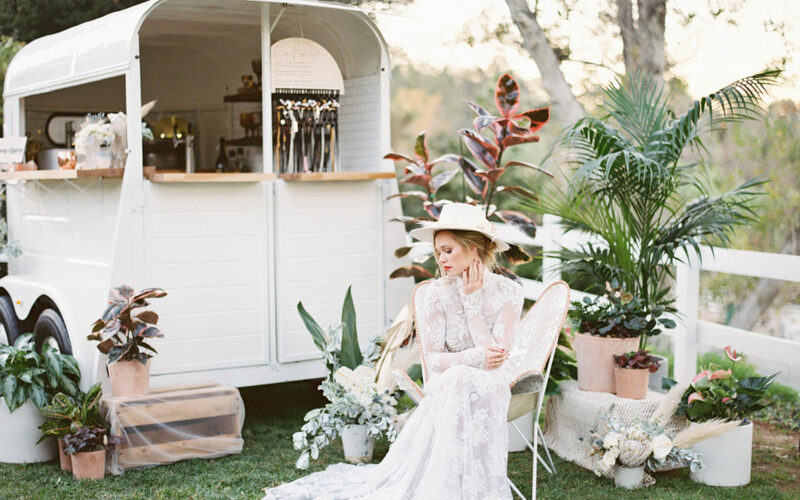 We were so excited to be featured on Green Wedding Shoes as part of 2019 top bridal trends and inspiration!! We had a blast at the “Crazy in Love” shoot and we hope you get a few new ideas for 2019! Check out the article here! !